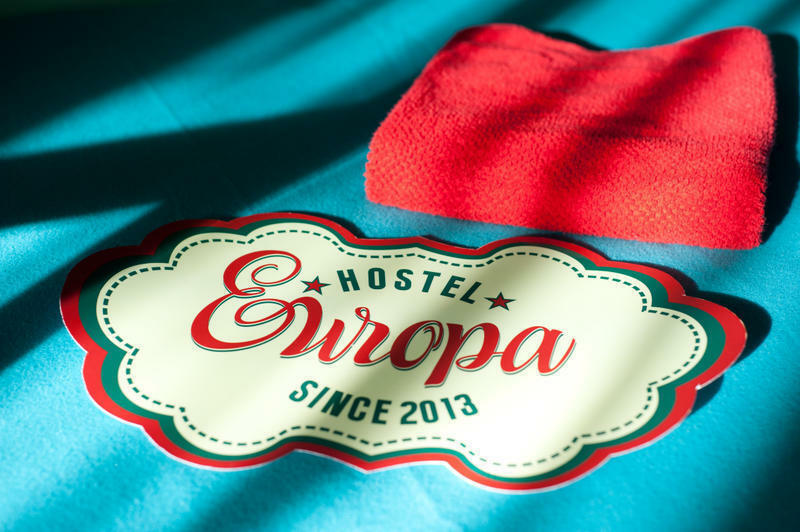 This home hostel in the center of Moscow, just a 7-minute walk from Mayakovsky Metro. It offers compact rooms with free Wi-Fi and a fully equipped kitchen. All rooms at Evrope Hostel are decorated in soft colors and are distinguished by their minimalist style furniture and wooden floors. The lounge and the kitchen is working with satellite TV and 2 shared bathrooms in the hallway. Guests can cook their own meals in the modern communal kitchen, where a dining area. Less than 2 minutes' walk from the hotel you can find restaurants of Russian and international cuisine. Many famous attractions, including the Kremlin and Red Square, just 2 metro stops away 'Europe'. A trip on the subway to the Grand Theatre in 20 minutes. Belarusian railway station is 20 minutes away. From the station you can easily reach the international airport Sheremetyevo. Evropa Hostel can accommodate 32 people. 2 bed room with two single beds. Large recreation room for guests. By metro: Mayakovskaya station, exit (the first door of the train from the center) to the Tverskaya Street, exit the subway to the left, pass the restaurant 'Il Patio', at the intersection of Tverskaya and Sadovaya-Triumfalnaya turn to the left and right up to the music store 'Piano and piano' and the then through the arch right to the house number 16, building 2, apt 20, third floor.